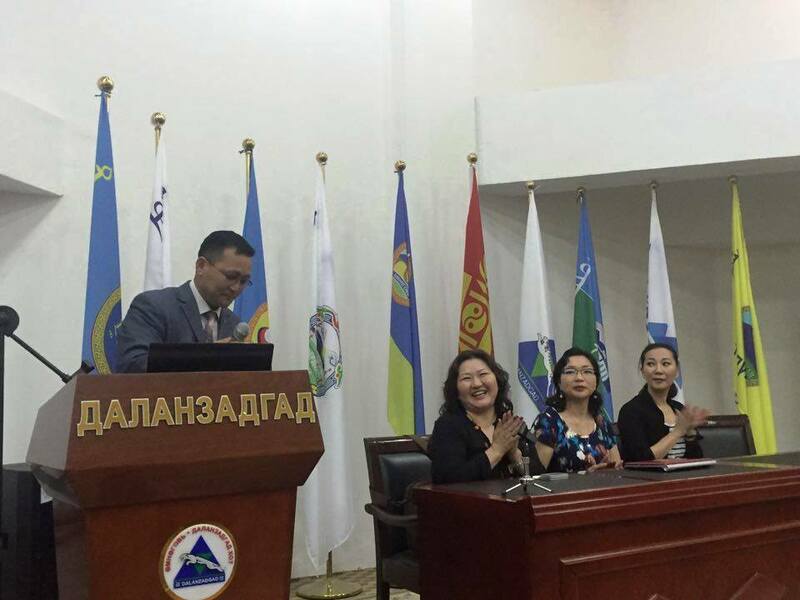 During 14-15 April this year, the MCM organized an awareness and training workshop in Dalanzadgad, Umnugovi Province for over 60 journalists and management of local radios, televisions, newspapers, and websites of 18 provinces and to over 50 persons representing the Umnugovi province. 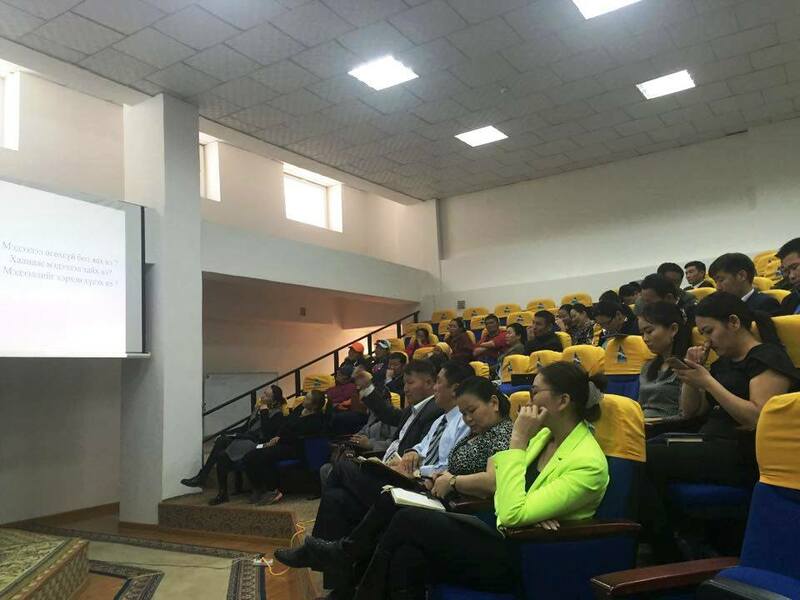 At the end of the first day, an effective discussion was held amongst the participants exchanging views on how to improve the professional skills of jounalists especially by following the Mongolian Media Code of Ethics. 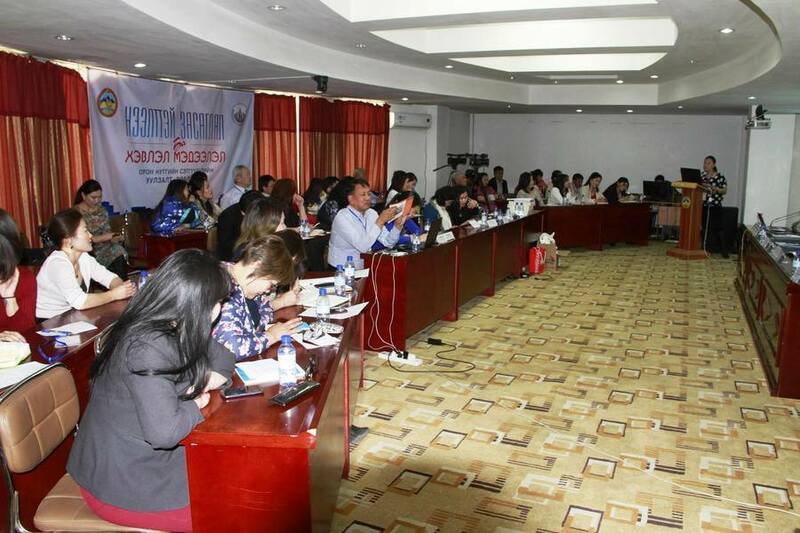 The participants also discussed and shared their expert views on a range of media regulatory issues covering such matters as the responsibility of media houses to ensure independent and responsible reporting and how the support of journalists and media houses is so crucial in enhancing self-regulation of the media sector as a whole. 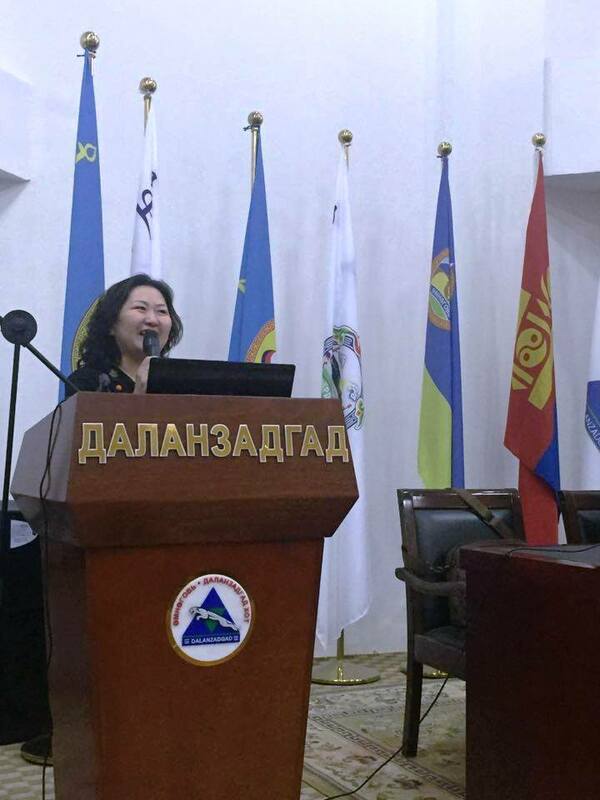 U.Tamir, Deputy Chairman of the Board explained the benefits of a mature media self-regulatory professional culture in Mongolia, noting that “a democratic society requires and establishes institutions in order to balance the various authorities and to keep them in check.”She went on to say: “Notwithstanding the fact that public media tools operate self-oversight, the public media tools themselves require oversight . . . It is international best practice to maintain a self-regulatory system for journalism, and the media houses could greatly benefit from such activities.It is a principle of freedom of speechhowever, the media sector is also obliged to be socially responsible. As occasionally journalists get to breach the privacy of the few in order to shed light to sensitive matters as part of their professional duty to the public. Therefore , careful attention needs to be paid to maintain sound ethical principles. During the session, Ms.Gunjidmaa.G, member of the Board of Directors of the MCM also emphasized how the code of media ethics is applicable to the professional principles of journalists.